For the U.S. state that uses "ME" as its postal code, see Maine. 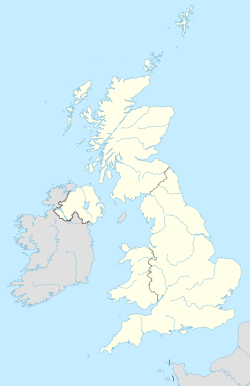 The ME postcode area, also known as the Rochester postcode area, is a group of twenty postcode districts around Medway in Kent, England, wherein the letters in the postcode are derived from. The area is divided into eleven post towns and extends into the districts of Tonbridge and Malling, Swale, Gravesham and Maidstone, as well as covering the entire Unitary authority of Medway. ME postcode area map, showing postcode districts in red and post towns in grey text, with links to nearby CT, DA, RM, SS and TN postcode areas.